Our boarding conditions have been designed to ensure the safety of all our guests. To avoid disappointment please don't ask us to modify these conditions. 1. Vaccinations: Proof of Current C5/F3 completed puppy/kitten course over 16 weeks (for under 1 yr) or annual booster and registered worming/flea and tick must be supplied. 2. Price is per calendar day and all arrivals and departures must occur within our open hours. • Closed to arrivals and departures on public holidays - 30/31 March, 1/2 April (Easter) as well as 25 April 2018, 22/23/24/25/26/27 December 2018, 29/30/31 December 2018 and 1/2 January 2019. • Other public holiday long weekends may have altered hours. 3. Payment for full booked period is required in advance, no refunds are given for date changes. EFTPOS is available. 4. Dogs/cats must be in good physical health without infectious conditions within the last 7 days. This includes coughing, sneezing, voming, diarrhea, parasitic infestations, acute demoditic mange or infections disease. Pets may not have significant behavioural issues including barking, aggression towards humans or other animals, chewing, escaping and digging. AFPPR holds the right to refuse entry and/or send an animal with significant health or behavioural issues home. 5. AFPPR holds no responsibility for any belongings left whilst boarding. 6. Entire animals must be disclosed, dogs over 1 year of age incur a surcharge. Entire cats are not permitted. 7. Deposits are non-refundable/non-transferable. Bookings are non-transferable. 7. AFPPR companion boards. Socialising of dogs is at AFPPR's discression dependent on guests. 8. Whilst boarding AFPPR assumes legal ownership responsibilities of your cat(s)/dog(s). Veterinary care will be arranged if necessary at the owner's expense. Animals may be evacuated as per our emergency plan should the need arise. 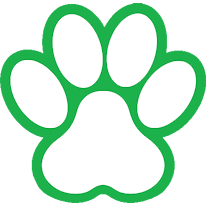 All For Paws Pet Retreat will not be held responsible for damages/injuries caused at any time. 9. Pets will be returned to any persons who have declared they have the owner's authority unless otherwise instructed in writing. 10. For peak periods (school holiday and public holidays) a NON-REFUNDABLE/ NON-TRANSFERABLE $60 per animal deposit is required within 48hrs of booking. • Bookings will be automatically cancelled if the deposit is not received within 48hrs. 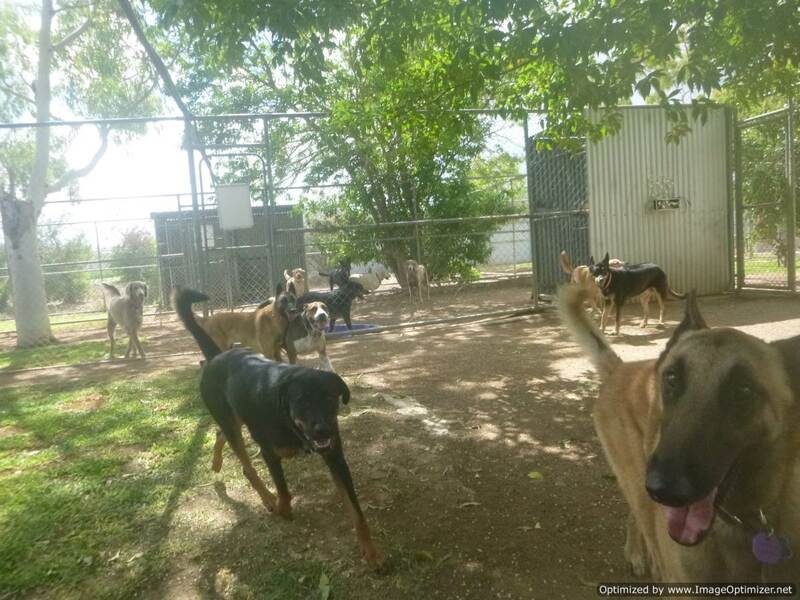 • For cancellation greater than 4 weeks prior to arrival date the deposit will be credited to customers account for 6 months minus $20 per pet booking fee. • For cancellations or booking shortening between 2-4 weeks prior to arrival date the deposit is forfeited. • For cancellations or booking shortening less than 2 weeks prior to arrival date the full booked period is charged. 11. Christmas has a minimum 10 day charge regardless of stay length, Easter 6 day charge and all other peak periods a minimum of 3 day charge regardless of stay length. 12. For peak periods Balance of account must be paid and all paperwork including vaccination certificates must be returned a minimum of 2 weeks prior to arrival or at time of booking if made within this time frame. By leaving your dog/cat for boarding you have agreed to these conditions.